Could The Elder Scrolls VI really launch this year? Bethesda's Todd Howard has confirmed that The Elder Scrolls VI and Starfield will not be at E3 this year. Bethesda has revealed when The Elder Scrolls Online's Wrathstone DLC will arrive on PC and consoles. 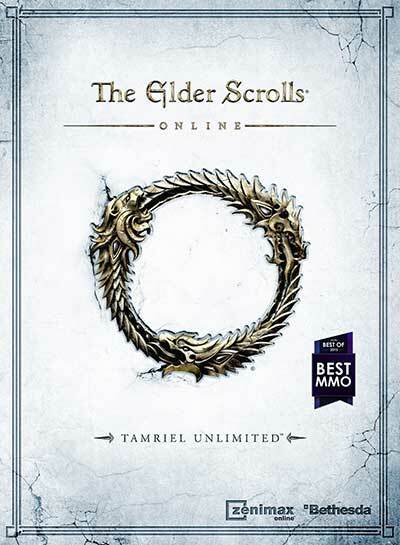 A new expansion is being released for The Elder Scrolls Online as part of the Season of the Dragon. According to a well-known games analyst, Bethesda's next Elder Scrolls title could be launching much sooner than we thought. The Elder Scrolls: The Official Cookbook will let you finally find out for yourself why everyone's obsessed with sweetrolls. 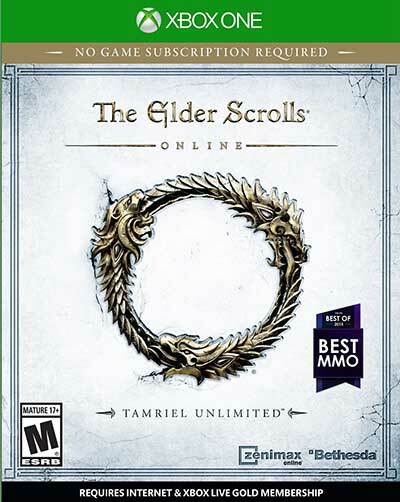 Bethesda is holding another free weekend for The Elder Scrolls Online. Bethesda has pushed the release of its upcoming mobile game, The Elder Scrolls: Blades, out of 2018. 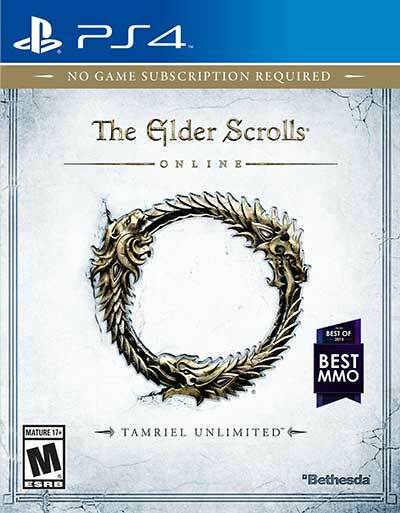 We might not see a new Elder Scrolls game until the PlayStation 4 and Xbox One are obsolete. We may have finally learned of The Elder Scrolls VI's subtitle through some unconventional means.